And here is a good recipe for low carb shortbread cookies. I based it on one that I found it on the Sugar Free Londoner. 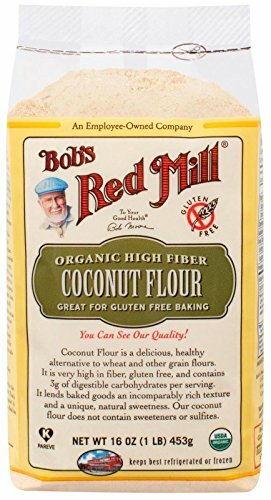 It’s a simple dough made from almond flour, coconut flour, xanthan gum, almond extract, sugar-free sweetener and butter. You cream it all together, roll out the dough and cut it into shapes. And before you know it, you’ve got yourself some delicious holiday cookies. Just ice them in red and green and leave a few out for Santa. Cause that’s the jingle bell, that’s the jingle bell, that’s the jingle bell rock. These tasty holiday shortbread cookies have got just 1g net carbs each. So have a couple. why don’t you? 1. Preheat the oven to 350 degrees F and cover a cookie sheet with parchment paper. 2. Mix the dry ingredients in a medium sized bowl. 3. 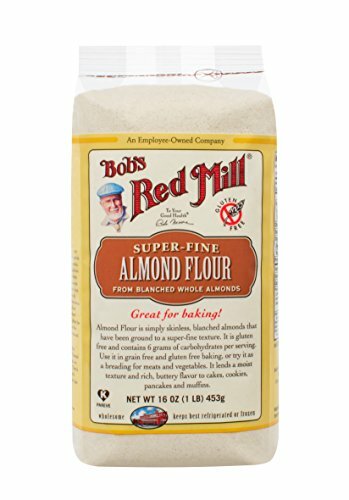 Add the softened butter and almond extract and mix with an electric mixer until combined. Use your hands to form it into a dough. 4. Roll out the dough between 2 sheets of parchment or wax paper. 5. Place the dough in the freezer for 10 minutes to make it firmer and easier to work with. It might take a little longer, depending on how cold you keep your freezer. 6. Cut your cookies with a cookie cutter or the lid of a water glass. 7. Place cookies on the parchment covered cookie sheet and bake for 7-9 minutes or until the edges begin to brown. 8. Let the cookies cool completely before icing them. 9. To make the icing, mix together the heavy whipping cream and the powdered sweetener. Divide the mixture into 2 bowls. Add 10 drops of food coloring to each bowl and mix well to combine. If the icing is too liquid to spread, then you can add a little more sweetener. If you like low carb cookies like this one, then you might like my Gingerbread, Molasses, or Compost Cookies. Taste good, but I don’t know how you all got them to stay together! I can’t get them off the pan without falling apart, much less get them frosted. Wonder if adding an egg would help with that. Well, the cookies are very soft when they first come out of the oven, but they firm up as they cool. Sounds like you tried to frost the cookies before they had fully cooled. 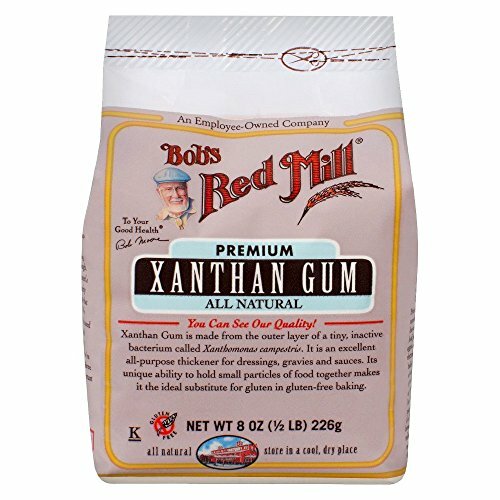 Xanthum Gum is what holds baked cookies, cakes etc… together! Correct me please if I’m wrong! Yep, you are correct. It’s a substance that binds gluten-free baked goods together and keeps them from crumbling. Please note though: let your cookies cool all the way down before picking them up because they come out of the oven quite soft and won’t hold together until they have cooled. Also, I recommend doing a test run before mixing up enough dough for 80 cookies. Good luck, and Happy Valentine”s Day! Unfortunately, carb managers are highly variable. 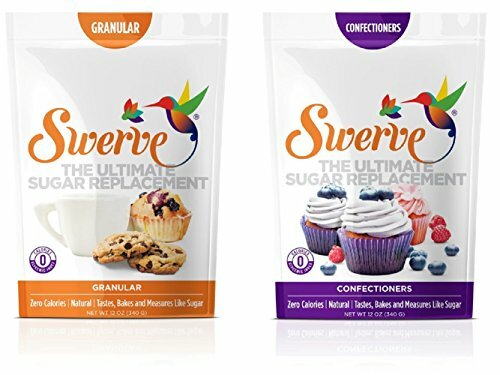 Every ingredient can have have multiple versions of their carb counts. But I’ve been calculating carbs every since I was diagnosed as diabetic 20 years ago, so I have a pretty good idea of what the carb counts for each ingredient should be. I love how easy these are to make. I will definitely be making these over the holidays.